Tonewood is the name given to a variety of wood that has inherent musical potential. These types of wood are used to make the world's most beautiful instruments. 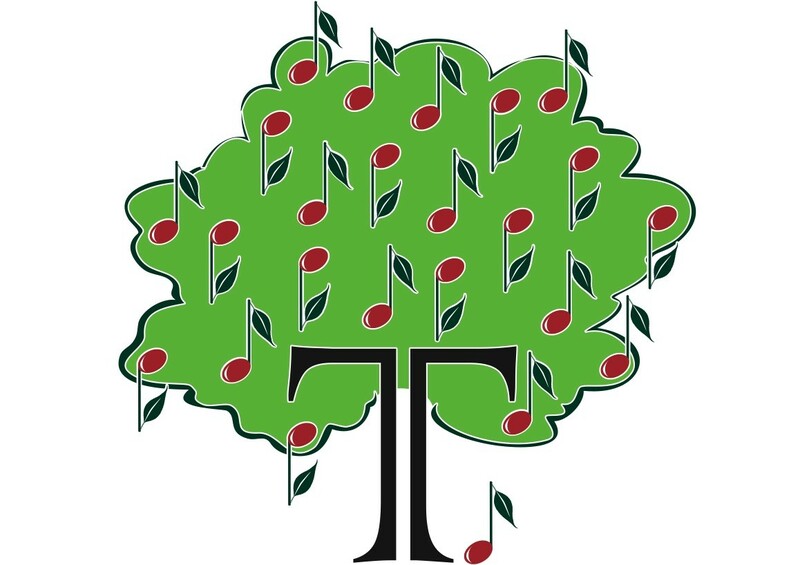 We at Tonewood Family Music believe that children are like tonewood -- each child has the potential to become a beautiful instrument; he or she just needs to have the right experience, environment, and - most importantly - involvement from you! Music education supports all education. How? 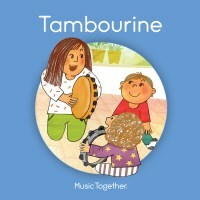 Music introduces concepts such as numbers, shapes, sounds, colors, adding/subtracting, languages, and classroom behavior. It develops self-confidence through self-expression and coordination through complex movement exercises. Research suggests that music can increase memory function and builds up the brain's ability to more quickly access information. All these are skills necessary for school, sports, and a healthy social life. Music is its own reward, but can also bring with it skills that help your child be successful in every aspect of life. NOTE: Registration for each upcoming semester begins roughly one month before the first class. There are four semesters per year that correspond to the seasons. Fall, Winter, and Spring semesters are each 10 weeks long. Summer semesters are 6 weeks long and therefore offered at a lower tuition. Register for these classes at Aclib.us/events two weeks prior to the event. Millhopper Library (3145 NW 43rd St.) First Wednesday of the month at 1:30 PM. Headquarters Branch (401 E. Univ. Ave.) Second Wednesday of the month at 1:30 PM. Cone Park Library (2801 E Univ. Ave.) Third Wednesday of the month at 1:30 PM. Tower Road Library (3020 SW 75th St.) Fourth Wednesday of the month at 1:30 PM.